Your site on Video Gaming Trends is up and running, with valuable content people need! But no one is finding your site. So, what do you do to fix that? That’s where being an expert backlink builder comes in. 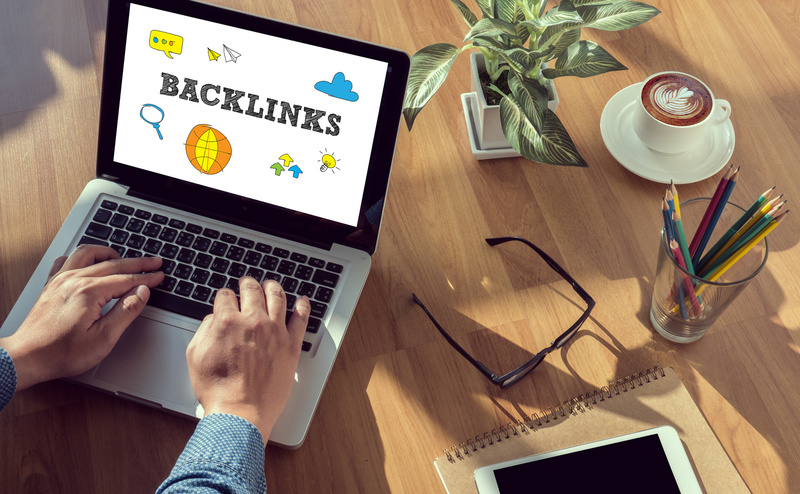 You’ve likely heard about backlinks at this point and have tried to do some things to improve your rankings. It’s time to up your backlink builder game, and we’re going to show you how. When someone searches “video games”, you want to make sure your page is found. To do that, you’ve got to score high enough to get you onto that first page of search results (SERP, or Search Engine Results Page). But, rankings aren’t just about having the right keywords. 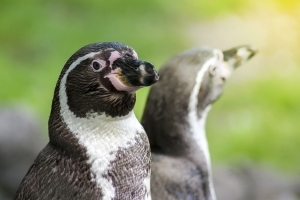 You need to make sure you’re following the guidelines from Google and Bing. Learn what the search engines look for, since that’s what will decide if people searching for video gaming trends find you, and not your competitor! You may be running ads on social sites, or taking other steps to drive traffic to your site. But good backlinks, on quality sites, can boost your ranking and bring you more organic traffic. When someone searches “video gaming” or “video game trends,” that’s an organic search result. And you want your site shown on that first page of results. 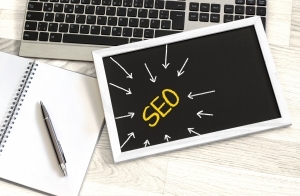 Research shows that while a whopping 93% of online searches begin with a search engine, nearly three-quarters of those users never click past the first page of results. You’re fighting for a share of a user’s limited attention span and time, so you need to make sure you’re coming up at the top of the SERP. We’re going to start with the basics of being a backlink builder and then go pro. Even if you’re already doing some of this, a refresher can’t hurt. Things change often, so you need to stay at the top of your game, to keep your site at the top of the SERPs. 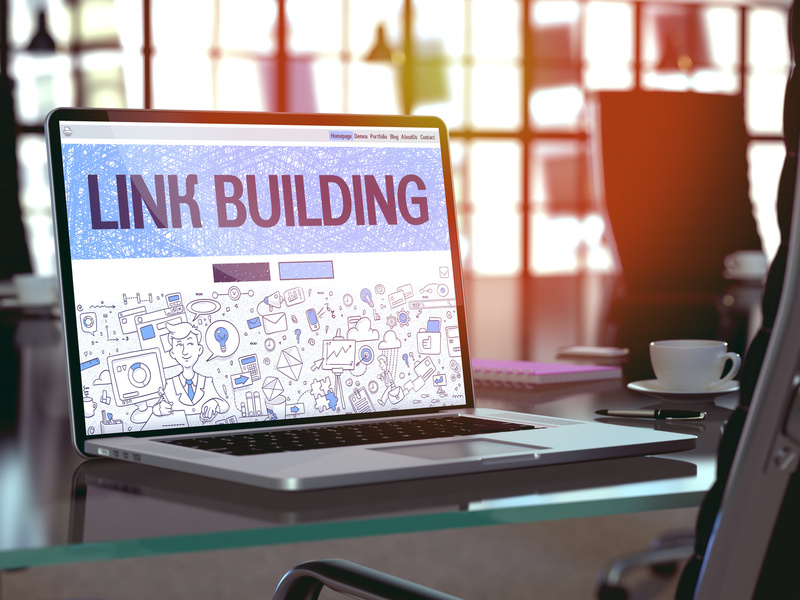 Start here: in just 2 minutes, Joe can help you formulate your link building strategy. You want a link to your content, on someone else’s site. Great, go visit a site you like and post a comment, with a link back to yours. Voila, a backlink was created! Dofollow, nofollow sounds like a new kids game, an updated version of tag. But far from it! You need a spot of history to understand where these HTML tags came from. Backlinks aren’t just about the number of sites that link back to yours. If a site selling beauty products links to yours about video games, chances are good that site really has nothing to do with gamers (especially if the link is in the comments). 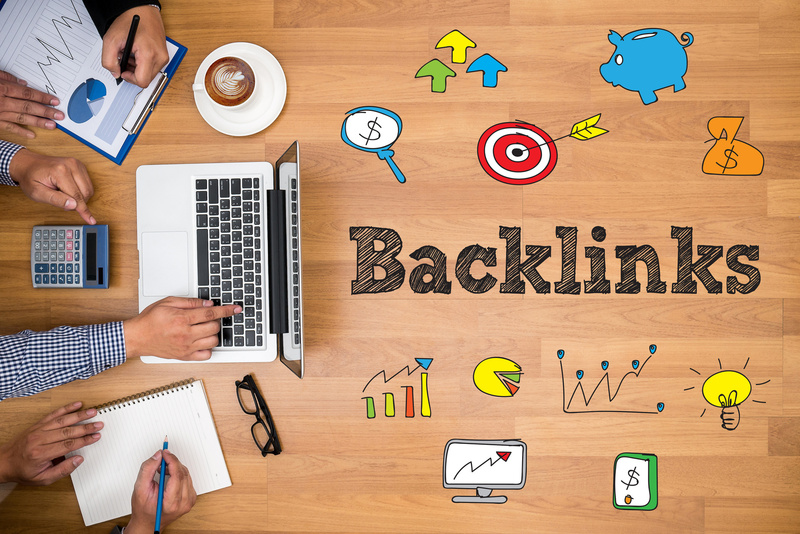 In the early days of SEO, a backlink was a backlink, and you were scored on quantity. The latest beauty product and video games go together forever, right? Google has figured out how to make sure that you don’t get credit for something so blatant and created dofollow and nofollow. Basically, if you jam a link into the comments section of a site at random, it will likely be marked nofollow, and it won’t improve your score. If it’s a WordPress site, the owner can remove the automatically-added-in-the-comments nofollow tag. Having the right balance of dofollow and nofollow will round out your own profile so it appears more natural. Not all comments are bad, though. Links in the comments section will still bring you referral traffic: it’s a safe bet that you’ve clicked through at least once to only read the comments (it’s ok, you can admit it). Make sure you’re creating links to individual posts and articles, not your general site. Ranking is scored on pages, not websites. Forbes magazine even wrote an article last year about the death of the homepage (though reports of its death may be slightly exaggerated). So make sure you’re linking to all that great content, one page at a time. So, you want quality links. Sites that have established their own authority, and will lend credibility to yours. Domains that end in .gov or .edu are likely run by government agencies, so those are great spots for back links if you can get them. The age of a domain is important, too. If your friend just launched his site last month, his site won’t have the same authority as one that’s several years old. Backlinks on a home page can score higher, so aim for those if you can! Ah-HA! You’ve conquered the basics, you’re a backlink builder, and things are looking up. Let’s hit the next level of becoming an expert. You need to analyze how things are going. You did your research before creating your backlinks, but it’s important to check your actual results. There are a variety of tools to help. Neil Patel has a great list of 13 tools you can use. I know, it seems counterintuitive, to spend your limited time writing for another site. Guest blogging is a great way to extend your influence. Contact webmasters of sites you’ve identified that would be helpful to your site, and offer to write a post for them. You may get turned down, but you’ll likely get at least a few that will say yes. And for those that accept, don’t once-and-done them. Make sure you check in periodically for new opportunities. When you write for someone else, you’ll likely get a byline, which may come with a bio section. That one or two sentence description of you is a good spot for backlink, but having them in the content is better. 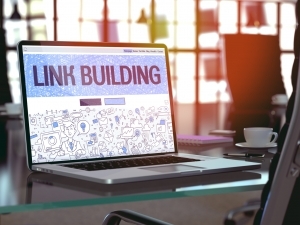 Being a backlink building machine isn’t a one-time thing. 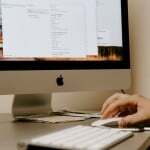 BackLinks.com’s automation platform can help when you’re ready to take things to the next level. 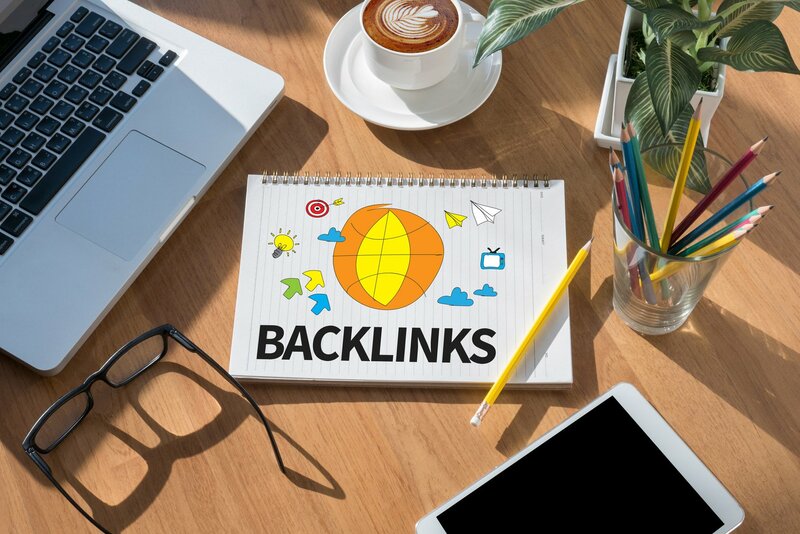 Here at BackLinks we consider ourselves to be expert link builders in a world where building connections has been undervalued. 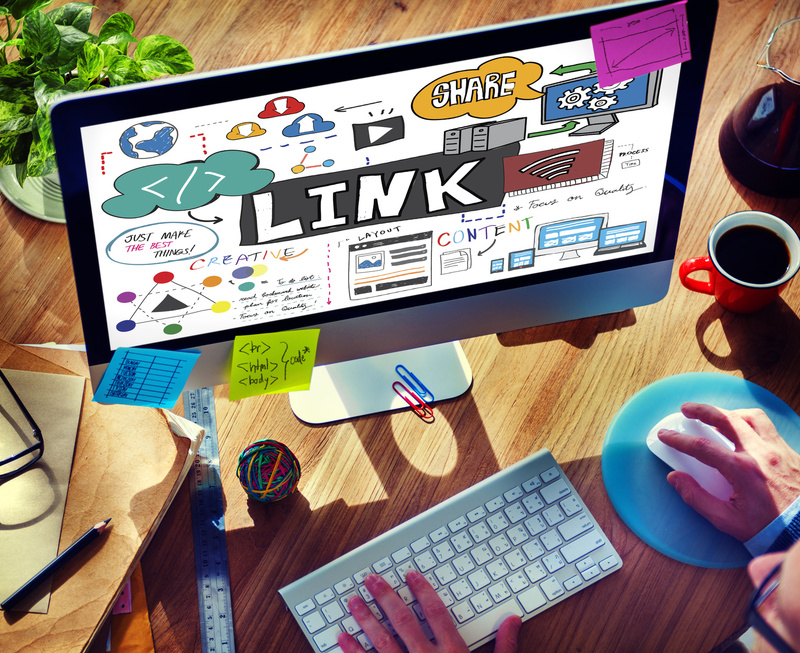 Some in the industry have signaled the end of backlinking as a strategy. Even to the point where Google’s own John Mueller recommended businesses avoid link building. But, why are such high ranking people in the online marketing world telling us this? It goes against everything we’ve been taught. The problem is rooted in definitions. What do you think of when you think backlinks? If the first thing that comes to mind are active and vibrant links that lead to the content you expect to see, then you probably aren’t in the John Mueller camp. But if the first thing that comes to mind are useless or broken links, then yes, backlinking is dead. We are here to show you why this simply isn’t true and to help you get immediate results this year with backlinks. Search engines still monitor website quality through the number of quality links back to its content from other sites. Google might be the giant in the search engine world, but it still doesn’t have a human brain. While it can’t determine “quality” like humans can, it can use the number of links connected to a website (and the authority of those sites) to make a “relevance” judgment call. Take this Moz study. They looked at the top fifty Google search results of 15,000 keywords to find out what correlated with higher search rankings. They found that 99% of top rated websites had at least one external backlink and that 77% had at least one link extending outward to another site. 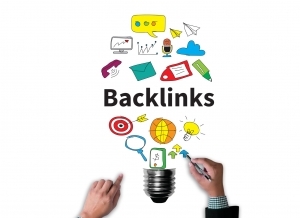 You need backlinks for your site to rank. The correlation is there. And, if the top rated sites are still using backlinks to rank, you should too. Backlinks bring traffic. No matter your opinion on how they change your SERPS, you know they’re effective. The only way you can rank without backlinks is with obscure search phrases. But then, again, who types in “Candle Pancake Glowworm” unless they are extremely bored? That’s not a way to get traffic. 2. 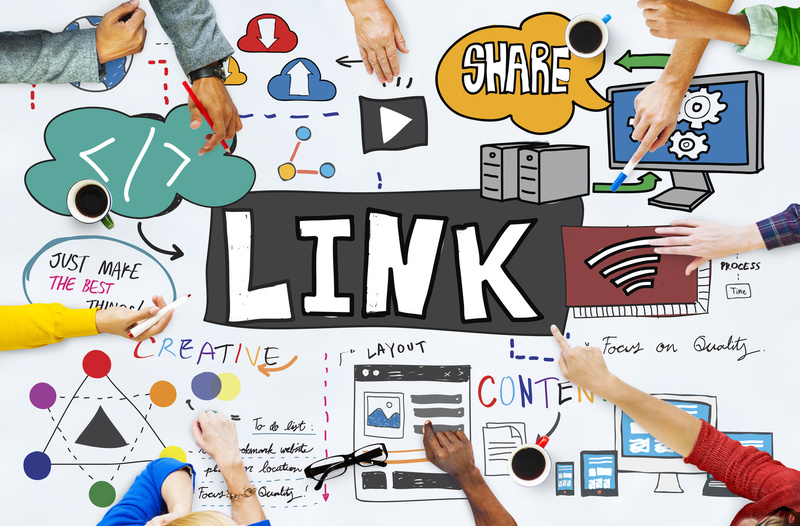 Link Builders Talk Backlinks: How Now Shall We Backlink? Create links to content users want to read. 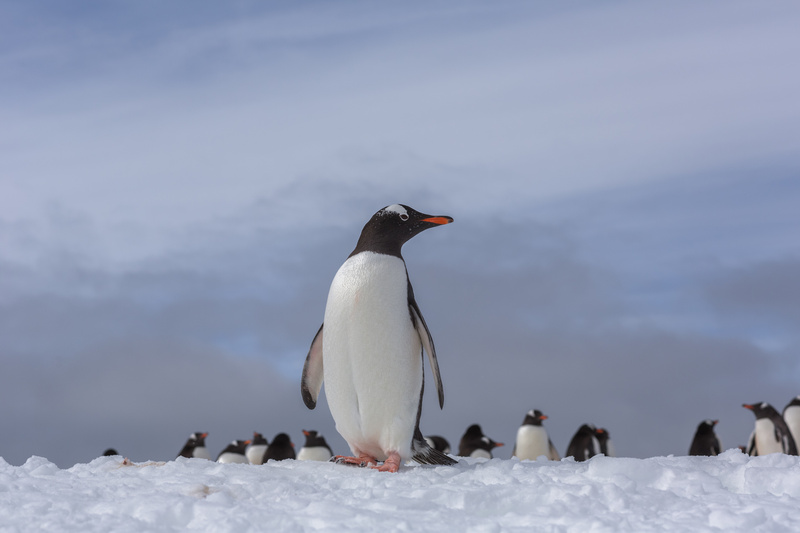 As with YouTube’s engagement algorithm where YouTubers could get an audience to create false engagement to trick the machine into ranking videos higher, so it was with Google’s pre-Penguin algorithm and backlinks. 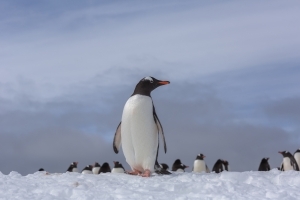 Spam was king pre-Penguin, and many businesses probably took part in the hack fest. It didn’t matter what you linked back to, as long as you had more links back to your content than the next guy. Once Google figured this out, they changed the algorithm, thus changing the game. Although, numbers still count. It’s no longer just the number of links. The lesson here is that quality links will influence your rankings better than poor, inaccurate links. And if you have many quality links, that’s a double benefit for you in the long run. Not only will you have more traffic, but those users who do click will find what they were looking for. More satisfaction means more positive vibes for your brand. For a time guest posts were hugely popular. Then, two years ago they were dead. We’re surprised nobody threw a wake. But why were they considered dead? Well, just like the spam of yon pre-Penguin days, guest posting was also abused to trick the Googlebot into ranking websites higher. Yet, as long as you use the tool appropriately, it will work as intended. If you allow other bloggers to post thin, unrelated content, you will surely push away your audience. Poor curation of your guest blogs will bring about a bad name for you and your brand. To curate your guest posts properly, bring in bloggers from other areas of the same industry. If you are a tabletop gaming company, bring in top reviewers in that industry to write excellent reviews of games you sell. Link building takes time. This is one of the reasons why some in the industry have declared link building useless. But those who studied the turnaround time between link creation and elevated SERP ranking used too large of data sets and extremely difficult keywords. It’s best to look at smaller studies with smaller businesses farther down on the SERP. Searchengineland.com did a small study with their own legal clients and found much faster results. The company performed four case studies. The words that stand out in each are “immediate” and “persistent”. None of this waiting two to three to six month for your rankings to increase. These small businesses proved the thesis correct. 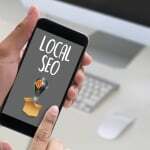 That with smaller, lower ranked businesses we would see major gains in traffic and SERP ranking. The four case studied businesses experienced immediate traffic gains from 14-65%. For a small business, that is a massive increase. Either way, you look at those results, you cannot deny the impact link-building had on real world businesses. As link builders, we would like to leave you with one more piece of advice. Link building is about creating connections. You want to network with people and businesses you respect and for whom you would return the favor. Later on, partnerships and deals might arise because of earlier exchanges meant to merely help each other climb the SERP ladder. The field of marketing is increasingly becoming a place about respect and co-creation. No one is an island in this sea of internet connectivity. If we can’t stand together, we will never improve or survive. If you have further questions about link building, buying links, selling links, or you just want to tell us how you feel, don’t hesitate to contact us and let us know.